Later this evening, Stipe Miocic will be putting his newly acquired Heavyweight title on the line when he does battle against Alistair Overeem in the main event of UFC 203. Miocic, who is coming off of a surprise victory against Fabricio Werdum, will be fighting in front of his home fans in Cleveland, Ohio. Alistair Overeem, on the other hand, will be looking to complete his task of winning every major MMA Heavyweight title in the world. Five years ago, Overeem entered the UFC, determined to win the Heavyweight title. After some significant detours along the way, Overeem now has his chance of winning the title. 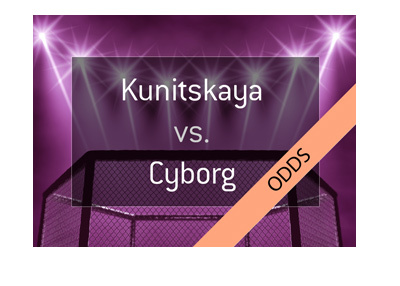 According to these odds, the fight is a virtual coin flip. Alistair Overeem has one clear advantage heading into this fight - he is one of the most technically strikers to have ever graced the UFC's Heavyweight division. Overeem has significant disadvantages compared to Miocic, however, including his chin and his cardio. Miocic has an iron chin, while Overeem has been susceptible on that front in the past. Overeem, who is now training with Greg Jackson, will surely come into this fight with an excellent gameplan, and it will be interesting to see how he ends up doing. Overeem's path to victory is keeping the fight standing and in the center of the Octagon, as he will look to pick apart the champion with his excellent striking. Miocic, on the other hand, will likely look to make the fight a brawl that extends into the championship rounds. The longer the fight goes, the more it likely plays to Miocic's advantage. 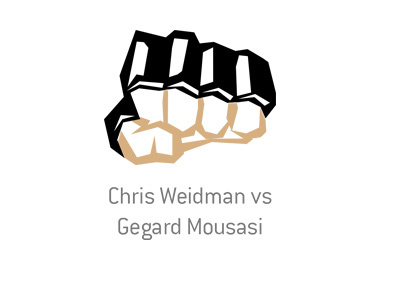 This should be a spectacular fight.